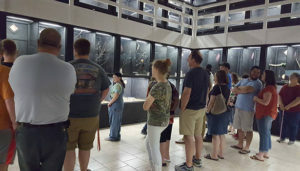 Serpentarium Magic offers educational tours with over 200 snakes, a two-headed Corn Snake as well as an albino collection of snakes, turtles, toads and frogs. Plus, lots of other unique interactive exhibits. Open Tuesday – Sunday.